 Explore the four-step process to defining the value of a product management function, clarifying responsibilities and demonstrating quick wins. 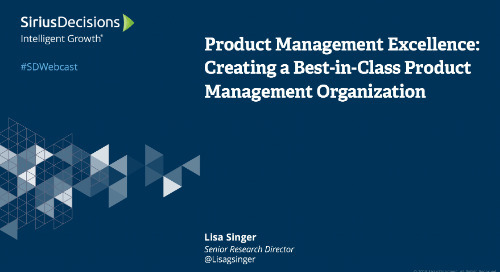 Ensure you're focused on the right areas for product management success. 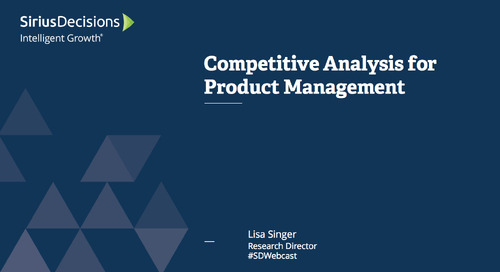 Drive competitive strategy by effectively analyzing competitive information. 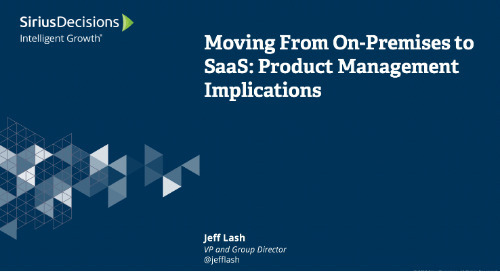 Learn more about transitioning from on-premises to SaaS and considerations for all functions in the revenue engine – sales, marketing and product. Learn how to improve your product management organization and implement a culture of product management excellence. Read about the work SDL did to redesign their offering to make it simpler and more responsive to customer needs. 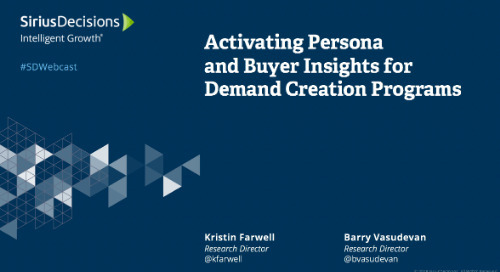 Discover how Global Knowledge adopts the SiriusDecisions Product Marketing and Management Model to drive better decisionmaking and increase customer focus. This e-book provides insight into board members' expectations and best practices for heads of product. 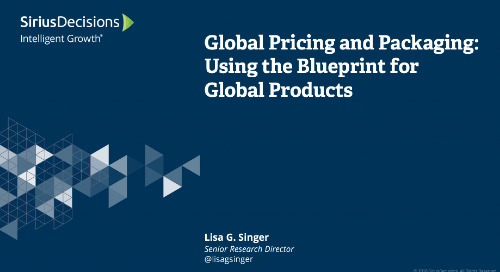 The SiriusDecisions Pricing and Packaging Blueprint defines a best-in-class four-phase process that guides the development of pricing and packaging tailored to each buyer segment. Companies are realizing that effective product management is a key factor in accelerating growth. However, many organizations admit they have a lot of room to improve in this area. Improve your offering's commercial success with our best-in-class model. Better understand and prioritize your customers' needs.